The new Vainglory hero Reza enters the Halcyon Fold! What is he like? How should you use him? What is the best build for him? This article studies Reza with a theoretical approach, and gives advice on how to play him. 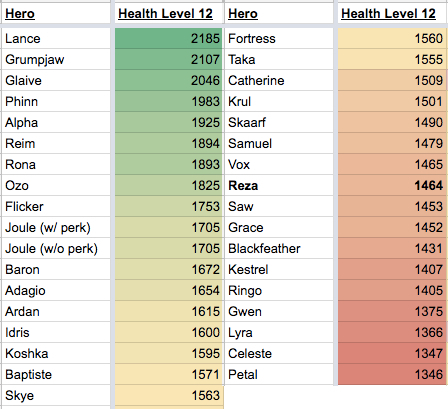 Reza’s max health starts at 672 at level 1 and increases linearly to 1464 at level 12. Comparing him to other heroes, we can see that Reza is pretty squishy—he’s one of the bottom ten heroes in terms of max health. However, Reza’s defensive statistics are equal to the usual average that most heroes have. 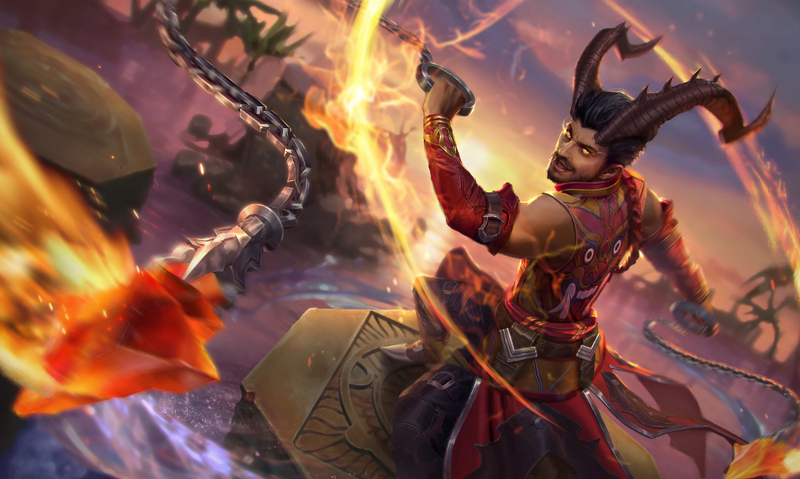 Reza has a base movement speed of 3.5, which means that he is the fastest hero in the Halcyon Fold, along with Flicker and Grace. 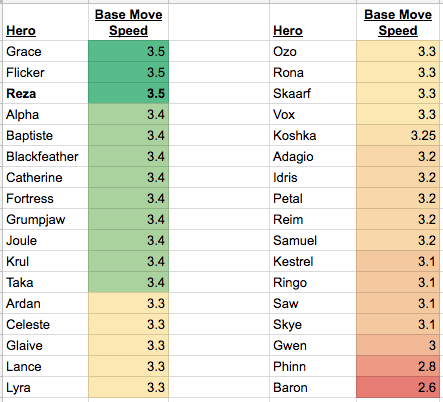 With a range of 3, Reza also has the second longest range out of all melee heroes (Lance being the longest with a range of 4.5). 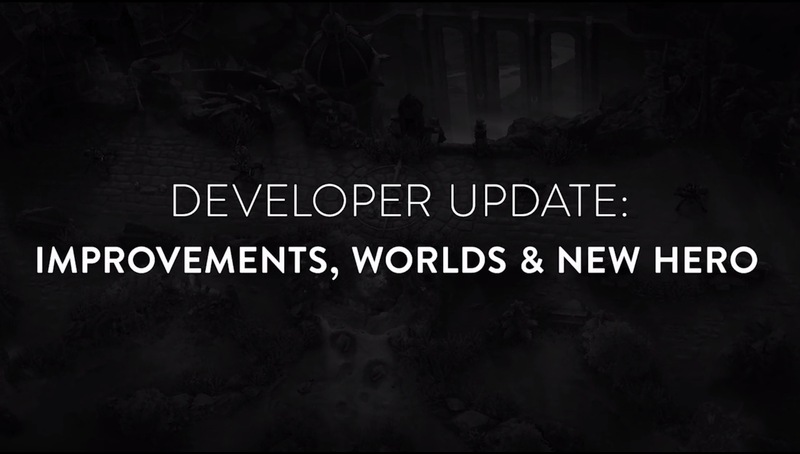 What does that tell us about Reza so far? Reza’s perk is all about damage. His two of his three abilities apply Firestarter, and his basic attacks consume these Firestarter marks, dealing crystal damage. To give you a scale of comparison to see how much crystal damage Firestarter gives, let’s compare it to some heroic perks from other heroes. Reza has the highest CP ratio when it comes to dealing damage from his perk, and he even does more bonus damage than Adagio on Agent of Wrath! Firestarter does an insane amount of damage, if you have the right crystal items. However, the catch is your target must have a Firestarter mark to deal bonus damage, whereas many other heroes apply bonus damage with every or every other auto attack. So how is Firestarter applied? Scorcher is pretty reminiscent of Skaarf’s Spitfire, except that it’s inferior in terms of base stats. With a max range of 9, Scorcher is outclassed by Spitfire’s 12.5 range. With a lower base damage, crystal ratio, and longer cooldown (assuming both abilities are maxed), it isn’t really anything much to talk about either. Comparing it to Blackfeather’s On Point, Scorcher has a slightly higher base damage with similar range, but has less crystal ratio (On Point has a 180% crystal ratio, versus Scorcher’s 70% crystal ratio). But Scorcher isn’t just for the base damage, it’s there to apply Firestarter marks. Remember how we were looking at Reza’s insane damage with his perk earlier? Scorcher is one of his two ways to apply Firestarter to enemies. On a melee hero, this is also a tool for him to poke a little before he rushes into the fight. Scorcher might look weak alone, but it’s made to be part of a damage combo. Similar to Idris’s weapon Shroudstep or Blackfeather’s Rose Offensive, this movement ability can be used as a tool to fight or flee. With two charges to the ability, you can use it to reposition rapidly, or damage foes. Troublemaker does damage in two stages: the dash-through and the empowered basic attack. Reza inflicts damage onto enemies he dashes through, meaning he deals a whole lot of damage if he runs through multiple enemies. Reza’s empowered basic attack also gives him some extra damage he can deal to a single enemy after his dash. The bulk of damage from Troublemaker is from dashing through enemies, so use it to dash through grouped-up enemies! If Reza basic attacks an enemy who has a Firestarter mark on him immediately after, he deals a ton of damage with that double-empowered basic attack. Comboing Scorcher followed by a Troublemaker and a basic attack is a good way to chunk down an enemy’s health in a fight. Netherform Detonator is the ultimate of his kit. It buffs Reza, making him more tanky and allows him to deal an insane amount of damage for a short period of time. Netherform Detonator’s main damage source is not from the upfront damage, but from the buff that allows him to apply and consume Firestarter marks so quickly. Netherform Detonator is best used to engage onto enemies. When Reza is buffed by his ultimate, he constantly applies and consumes Firemarks, dealing damage like an Alternating Current. He can also still use Scorcher and Troublemaker during this time, and use them for damage combos. The ability is also a possible source of immunity, used to dodge enemy high-damaging or crowd control abilities before engaging in. Reza disappears for a second or two before diving into the fight. Use that to your advantage. While this isn’t recommended, Reza can use his ultimate to escape in a pinch. It’s a waste of a good damage buff, but if your teammates are dead and you’re caught out, don’t forget that you can use it to run. As a squishy burst hero, Reza is an assassin, able to leap into the fight and chunk enemies down. His kit is somewhat similar to a weapon-powered Idris or Blackfeather, poking a little before committing to the fight for a kill. 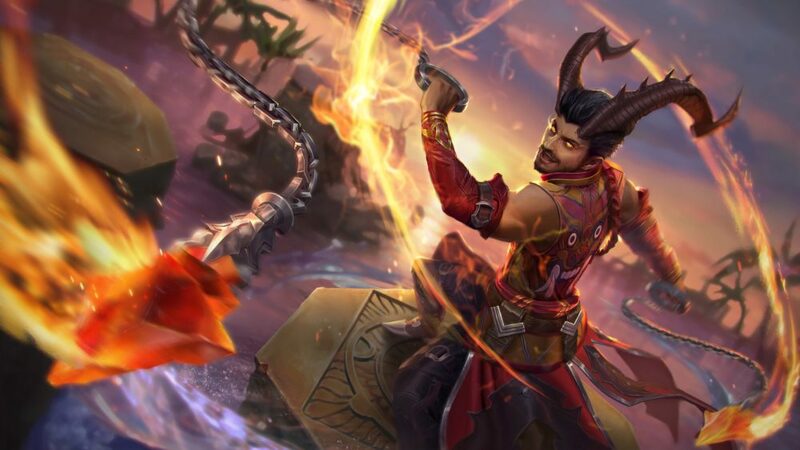 With an ability to deal ranged damage and a movement-based escape ability, Reza is capable of being played in the lane. However, he’s more suitable as a jungler to grind up XP needed for that awesome ultimate. Poke a little with Scorcher at mid-range for some extra damage. If an enemy overextends you can use Troublemaker to dash in and assassinate them. In teamfights, engage with Netherform Detonator, and wreak as much havoc as you can. It’s a winner-takes-all kind of fight, since Reza commits to the fight once he uses his ultimate. His Troublemaker can be used for escapes in the event that the fight goes wrong, but it has a pretty short range, and you’ll have to wait for your ultimate’s cooldown before you go in again. Upgrade Scorcher first if you play jungle Reza, and Troublemarker first if you’re going for carry Reza. Max out Scorcher to get the extra 2 range on the ability, and Netherform Detonator for the extra duration on the damage buff. This build is meant for Reza to dive-bomb in and wipe out his enemies before he gets taken out in a burst of glory. This build is for an alternate playstyle where Reza hops in and out to deal small chunks of damage, before committing to a full fight. The items allow him to have extra sustain while he trades damage with his opponents. Reza deals an insane amount of damage as a crystal assassin, and is best paired with other heroes that help him dive. However, he’s relatively squishy and lacks crowd control abilities. These are just theoretical guesses, so take these suggestions with a pinch of salt and experiment with him as you like! Correct… mostly! 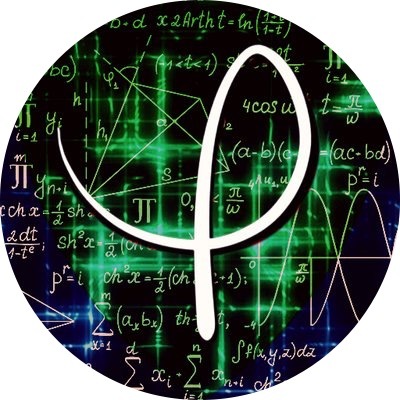 We’re publishing our tier list this Saturday in order to catch up on esports content today and tomorrow.